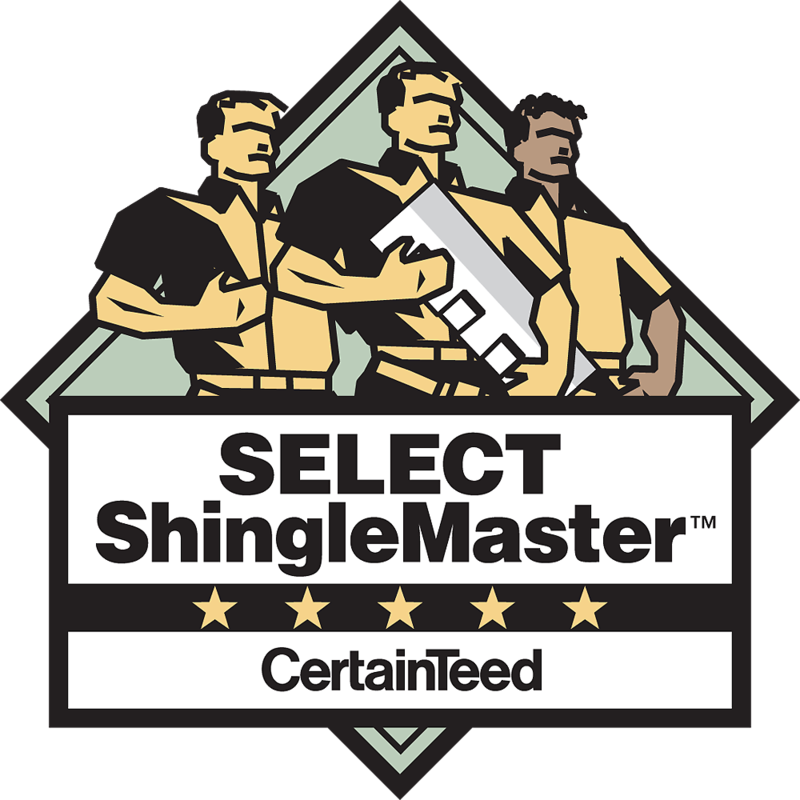 has been ranked in the Top 3 GAF Master Elite Roofing Contractors in the State of Ohio. 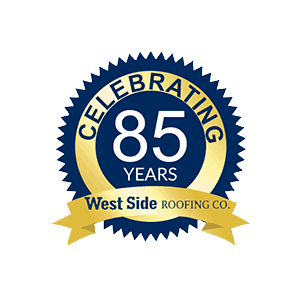 is ranked in the Top 35 roofing contractors in the United States of America. 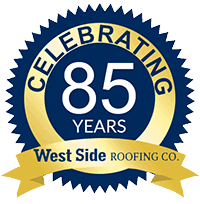 has received the highest award in the roofing industry by North America’s largest roofing manufacturer GAF. 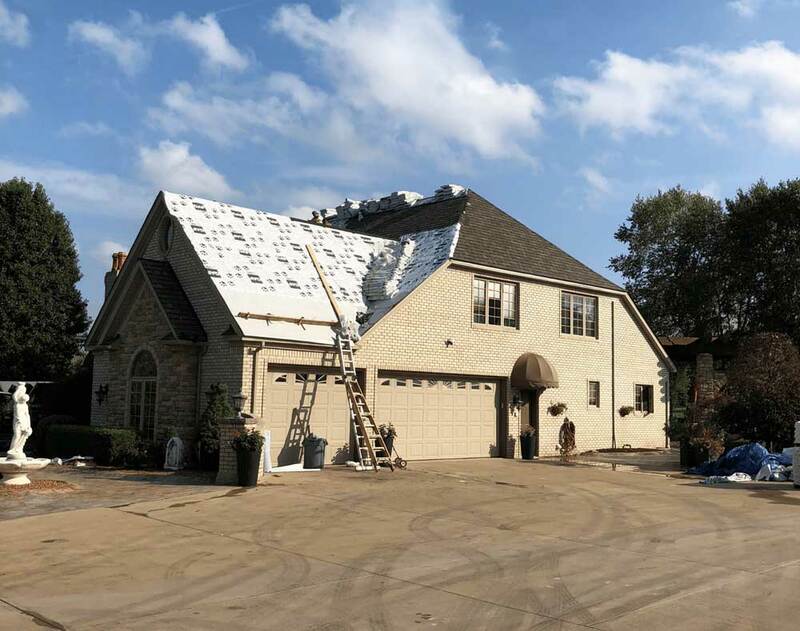 is factory trained by GAF for installation. has been recognized for exceptional service. is recognized for offering the best warranty in the roofing industry…the Golden Pledge! is family owned and operated, all with a passion and knowledge that expounds through generations. 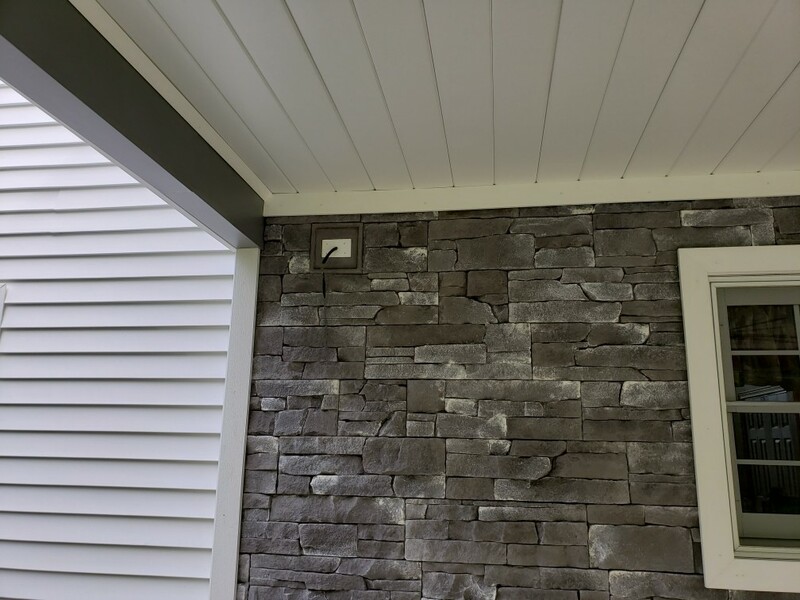 By offering such a wide array of services, we allow you the chance to take care of all of your home exterior needs with one trusted contractor, eliminating the hassle of dealing with multiple companies and work crews.